The first five minutes of any meeting can be tense. Everyone in the room looks on as their co-worker, speaker or guest fumbles through a cringeworthy game of screen sharing by trial and error. Businesses, schools and institutions deal with this problem every day. Not anymore. 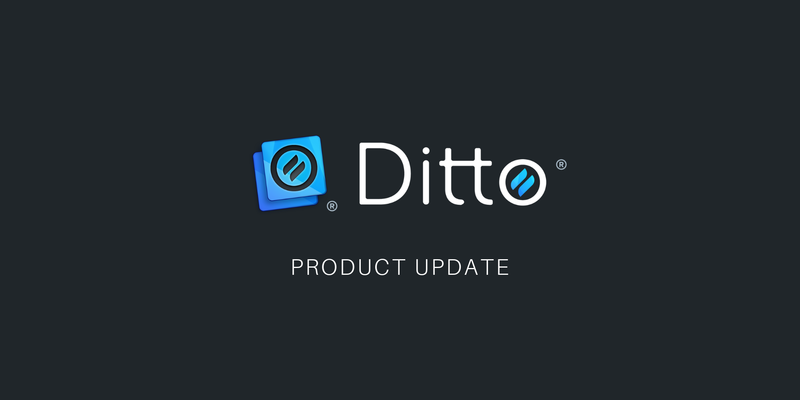 We’re excited to introduce the world to Ditto, a smart screen-sharing solution designed for any meeting space where employees, guests or speakers need to share their computer screens to Apple TV- and Chromecast-connected displays. 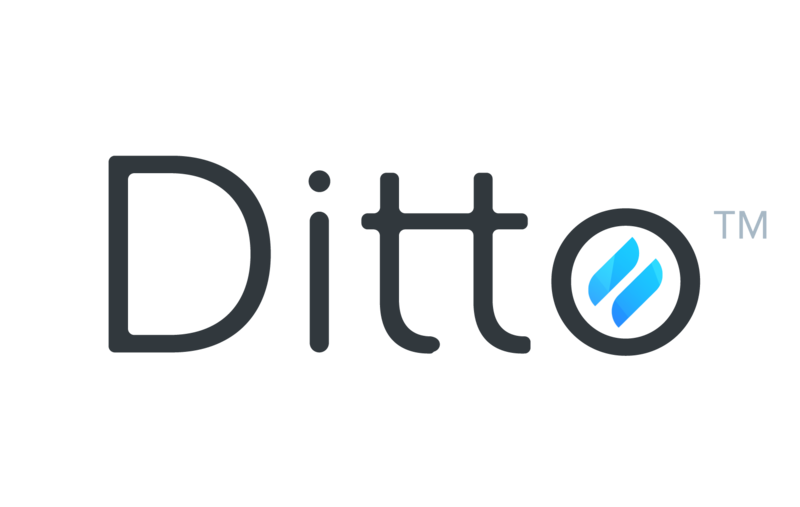 Ditto is a cloud-based service that automatically connects users to the appropriate conference room TV or projector. 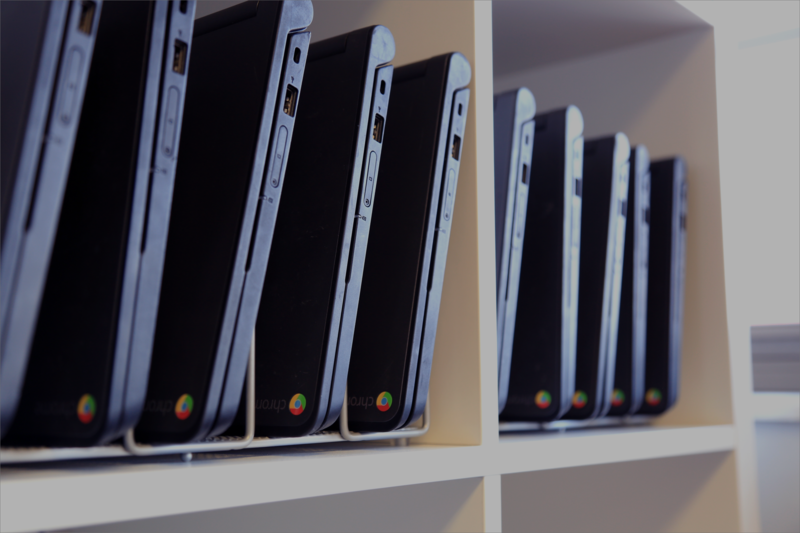 You no longer need to fumble through software installations, wire connections or end-user configuration hassles. Ditto knows exactly which screen you’d like to share your computer screen to and does it for you. Ditto was designed for use by the common professional. You don’t have to be a tech genius to share your screen. 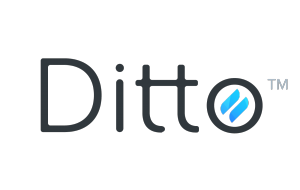 Ditto makes screen sharing easy. Really, really easy. When your company or institution signs up for Ditto, each conference room or meeting space with an Apple TV or Chromecast receives a unique Ditto code. 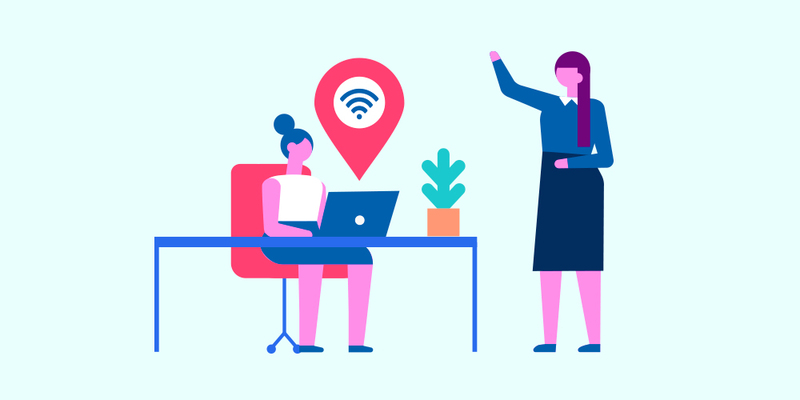 Whenever a meeting begins, anyone in the room can automatically share their screen to the big screen simply by entering the easily readable Ditto code at connect.goditto.com. The best part? 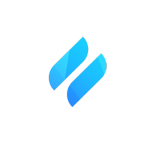 It brings unlimited screen sharing to any office. Anyone with a computer and an internet connection can share their screen without cables or costly software for each individual computer. Ditto is hundreds to thousands of dollars per year less than alternative conference screen-sharing solutions. It starts at just $149.99/year per room. We’d love to tell you all about Ditto! To get started, visit www.goditto.com or contact us!